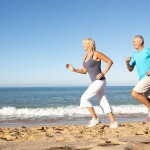 If you are over fifty and you want to remain healthy and vibrant, the best way to do so is to get regular exercise. Working out, even for a few minutes a day, can help people over 50 to remain active with a high level of energy well into their advancing years. A regular workout can keep your heart pumping and your metabolism high. This makes up for the natural physical decline that comes with age and can even slow it down tremendously. Exercise can not only lengthen your life, it can enrich your life and give you the energy you need to maintain a healthy and happy lifestyle. There are many advantages to regular, low intensity exercises on an over fifties workout plan and it can prevent many health problems that a large number of aging people face. Exercise doesn’t just control your weight. It also controls your blood pressure and cholesterol levels and serve to prevent deviations that can lead to many debilitating conditions. 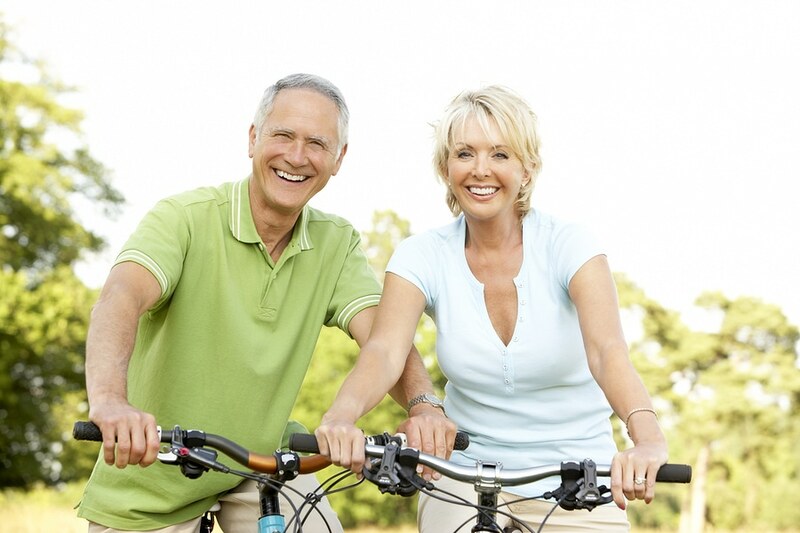 Many of the most common ailments affecting people over fifty can be avoided with regular workouts. There are three types of workouts that are excellent for seniors (and people of all ages for that matter). One type of necessary workout is cardiovascular. 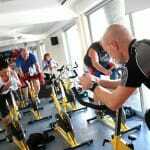 This involves low impact exercises like walking, swimming or riding a bike. 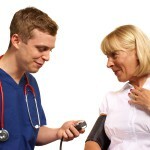 Pretty much any activity that keeps you moving and your blood pumping will promote cardiovascular health. Muscle conditioning is also important. This does not mean to hit the weights and see how much you can bench. Using even a small amount of muscles at a time can improve your muscle conditioning like picking up various items around the house. According to extensive studies; people over the age of 50 who do not do some type of muscle conditioning lose almost a quarter pound of muscle each year. Flexibility exercises like light Yoga can serve to assist in cardiovascular health and muscle conditioning. Stretching the muscles is a form of conditioning that you need while helping you maintain a wide range of motion. It also promotes cardiovascular health by promoting blood flow through every part of the body and opens up the range of motion allowing energy to flow through the body unrestricted. It’s best to work out every day for at least 30 minutes, but don’t commit to that right away. Allow your body to ease into it starting small and workout a little bit longer each time. Drink a lot of water whether you are working out or not, but especially when you work out. Stretch before and after each workout. If your body hurts, stop. Make sure your clothes and shoes fit well. Avoid working out on days that are especially hot. 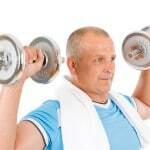 Be sure to watch the way your prescription drug intake effects your over fifties workout.